The Lubeplus GX is ideally suited to mechanical applications and plant used in the food processing, packaging and printing industries. 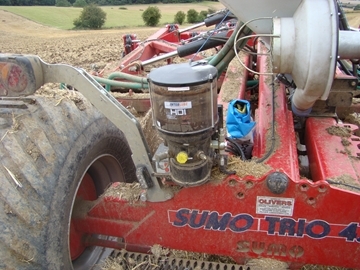 Can accommodate systems with up to 200 lubrication points. 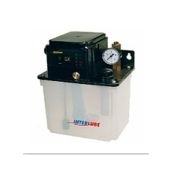 Lubeplus GX is designed to operate with a positive displacement unit (PDU) or with metering flow unit systems. 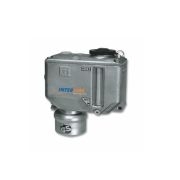 The lubricator is available with a wide combination of condition monitoring features and a choice of 'with' or 'without' microprocessor control. Please send me more information on LUBEPLUS `GX ` OIL/SEMI FLUID PUMP.